Ever since our report from the regional finals of the PowerUp! Competition by InnoEnergy, we were waiting for the results of the Budapest Grand Final that took place on the 22nd of November 2017. The competition awards the best European energy-startup with ground-breaking solutions. 12 startups, 12 presentations, 1 jury and an audience full of investors and media. The regional winners came from Bulgaria, Croatia, Czech Republic, Estonia, Greece, Hungary, Latvia, Lithuania, Poland, Romania, Slovakia and Slovenia, and the finalists were selected from 158 teams from 24 countries of Central Europe who entered the competition. The jury awarded the grand prize to HeatVentors from Hungary, a startup offering a new generation of thermal heat storage systems that save both space and energy. 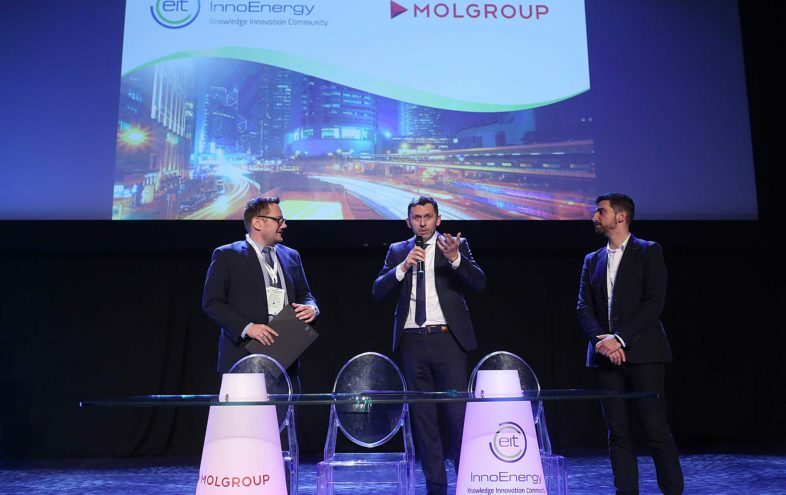 The winner took home EUR 20,000 and received a chance to be invited to the well-known InnoEnergy Highway accelerator, one of the best programs in cleantech sector in Europe. The runner-up, FLASC from Malta presenting a floating offshore energy storage platform, won EUR 10 000. The third place and EUR 5,000 went to VIA ALTA from the Czech Republic that specializes in technology producing biofuel from biodegradable waste. This year, a new special award from MOL Group was introduced, a Wild Card that grants participation in Highway. The winner was Mebius from Slovenia, which changes fuel cell systems by the use of new chemical processes. 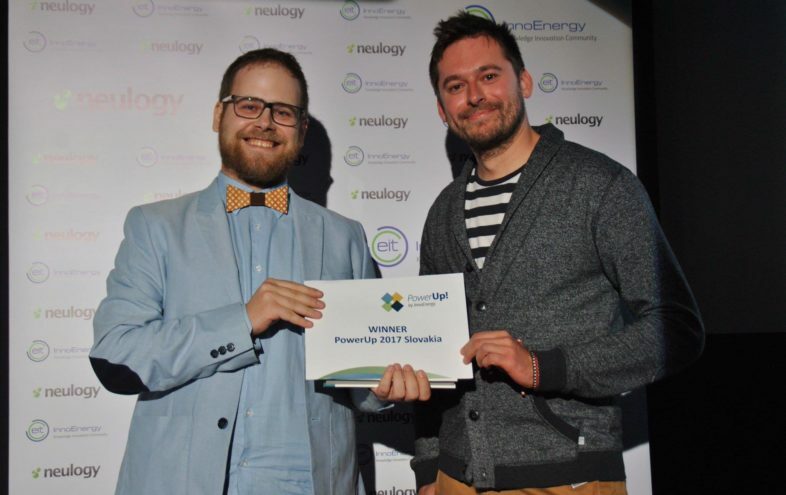 We spoke to the winners of the Slovak PowerUp! round, Nice Visions, an innovative and creative studio combining architecture, design, and science with quantitative knowledge. Their focus is on ecological solutions with the goal to build a better future with a stress on doing it now. 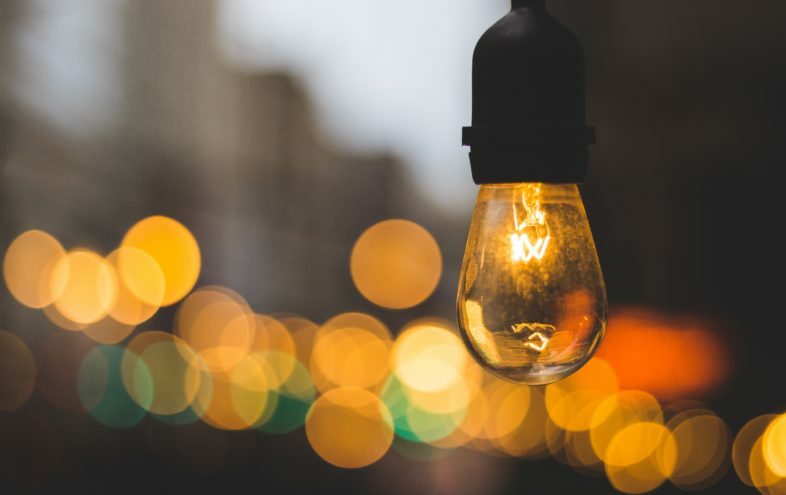 We sat down with Igor Zacek and Matej Michlik, two of the co-founders, to speak about their thoughts on the PowerUp! Grand Final, their motivation, challenges they face, plans for the future, and much more. Igor, Matej, how did the whole experience from the PowerUp! competition changed your motivation and future plans? Igor Zacek (I): The Grand Final in Budapest gave us a very valuable feedback and a clear vision how to do the next steps. Sometimes a well-posed question from an experienced mentor can guide our thinking about the company and product more than a series of entrepreneur books. Matej Michlik (M): It positively pushed us to do more work and to do it with more intensity. We believe that our final product will hit the market soon and that we will please our fans, customers, and investors. Most of the projects roofed by Nice Visions are focused on ecological solutions for a better future. Where does your individual ecological thinking stem from? M: I was hugely influenced by manuals of young woodchucks that I used to love when I was a kid. Already in a gymnasium, I won a project with my schoolmate that dealt with garbage disposal in Bratislava. And ecology hasn’t left my life since. I: I wouldn’t say that our direct goal is ecology itself. It simply makes sense. To me, it seems natural to behave with the great respect to this planet. You won the Slovak round of PowerUp! competition 2017 with your project called “Tiles”. What is the idea behind it? M: “Tiles” are essentially classic solar panels with a design. A generic solar panel is what we call “ugly” and that is a big factor that blocks people from investing in solar energy. Their number one advantage is that they open up new potential for use of solar panels on vertical facades, where nobody ever wondered to put them on. In your pitch, you mentioned that the primary market will be the Mediterranean region. Is there a specific reason why? 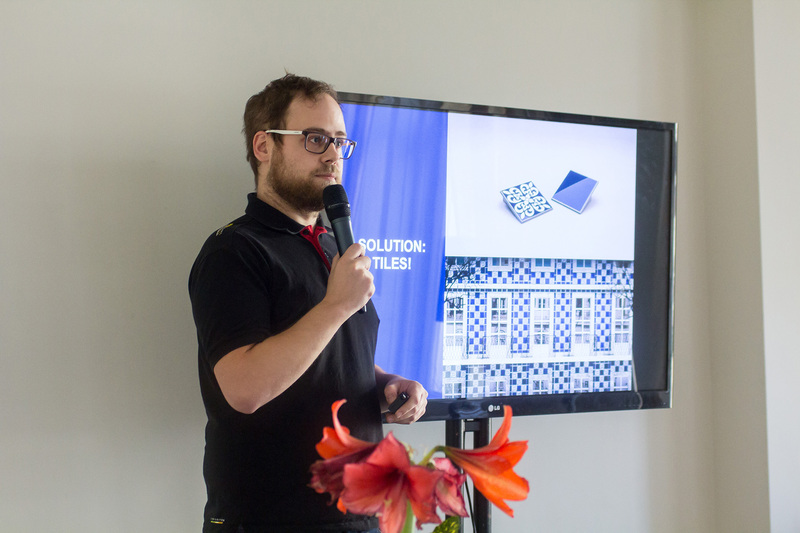 M: Our first version of Tiles is inspired by the designs of a long Mediterranean tradition called azulejo, which opens more doors for us there than in Slovakia and the neighboring countries. I: Thanks to a strong tradition, people are accustomed to seeing such designs on culturally preserved buildings. We have just received a permit for our pilot project to be placed on buildings situated within Lisbon’s historical town zone. This creates a legal precedence that our tiles do not destroy the looks of old buildings. How do you ensure the durability of Tiles to withstand rough weather conditions? M: There are tests that ensure they will last 60+ years on a façade. They must be exposed to more challenging conditions. We plan to let them freeze beyond the Arctic circle, get snowed on in the Tatra Mountains and maybe try to place them in Vlkolínec, a UNESCO preserved area. The testing is crucial and we are looking for working with partners in this field as well. Who is behind the creative designs? I: We are an architect and a marketing guy hence we don’t have enough technical knowledge. You should always leave specific tasks to professionals. Out of this reason, we have partnered with Tomáš Kompaník to work on the newer generation Tiles with his graphics. When do you think the product could hit the market? I: Optimistically, by summer 2018. It will happen after we manufacture the Lisbon project, which will be our test ground. If there will be no serious faults, certification and production will follow. How are you financing Nice Visions? M: There are moments like the PowerUp! competition regional finals that determine what’ll happen next. We are covering the costs ourselves, and – since Tiles are our biggest priority right now – we’ll wait for what comes next. Right now, we have pushed active searching for investors to the side. M: The biggest challenges for us are finances, time and people. Currently, we are financed from our own savings which is also a great engine for us to work effectively. Not to say that the world goes only around money but this is a big obstacle. Another challenge is to find people, who would work without demanding a salary at the beginning. That isn’t easy hence our ideas must be extraordinarily attractive for people to start working with us. How do you see the Slovak startup and innovation environment? I: When it comes to software, the startup environment is healthy. In terms of hardware, companies should talk more to each other. 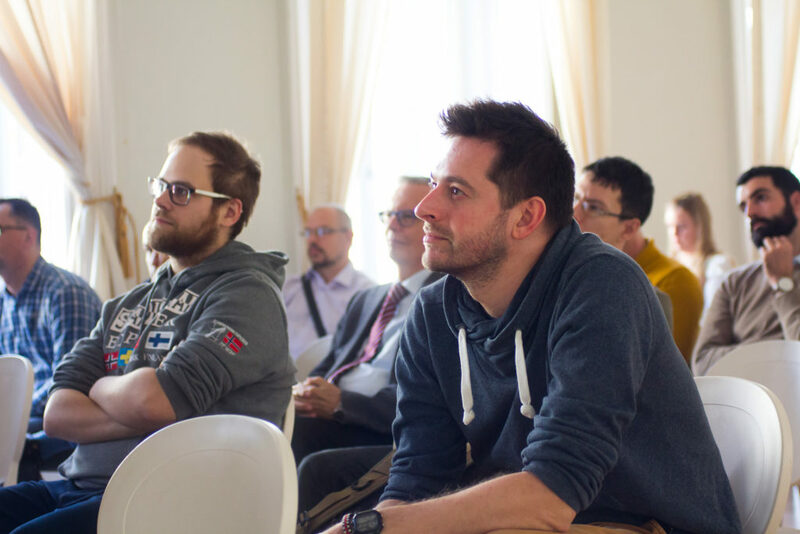 We plan to organize the first Slovak hardware meetup during spring, in order for the companies and individuals to network. M: People function in groups and are locked in a bubble. As Slovaks, we are much more introverted towards the world, and we can see in everyday life that we aren’t so ambitious as a whole. The school system should give incentives for doing business, being brave and focus on developing both soft and hard skills. This whole environment doesn’t inspire you to think for yourself. Luckily, it is slowly changing. 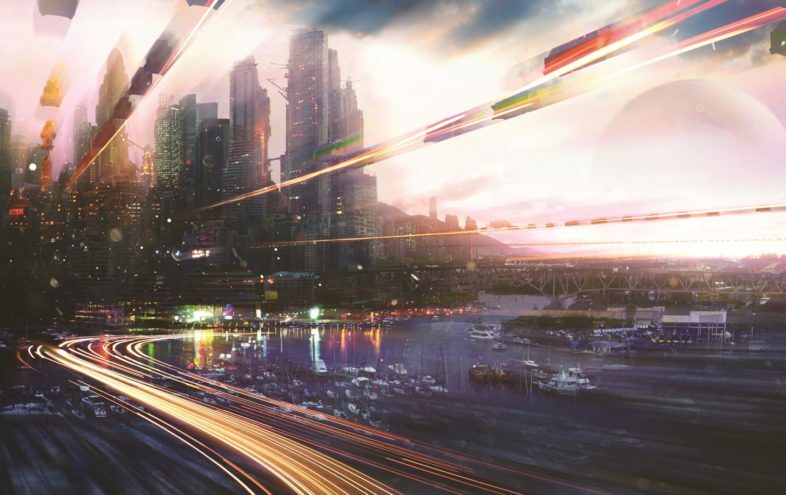 For the last question, where do you see your company in 10 years? I: We really want to cover solar panels so that you won’t see them and, therefore, we are speaking about a total game changer! Buildings, houses, historical monuments. Seeing Tiles utilized where possible would be amazing. 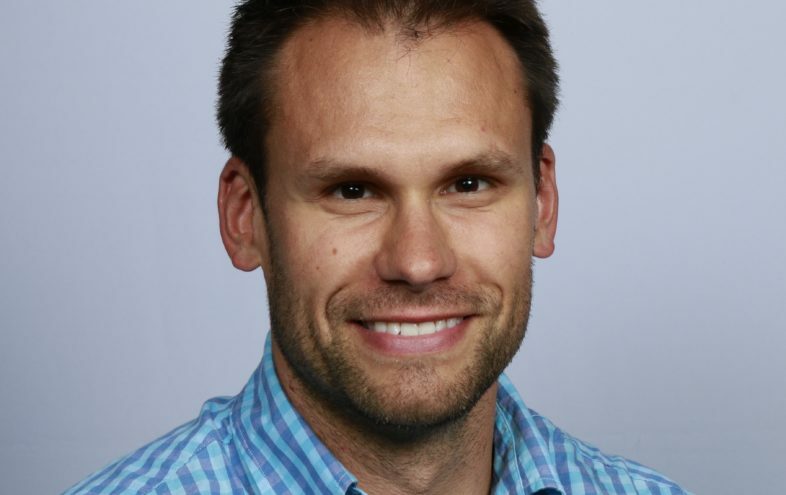 M: Nice Visions is still in an embryo phase and we would wish to see it as an established company, as a realization hub where this pilot project would enable other creations to come true. Who Will Represent Slovakia In The PowerUp Competition Finals?